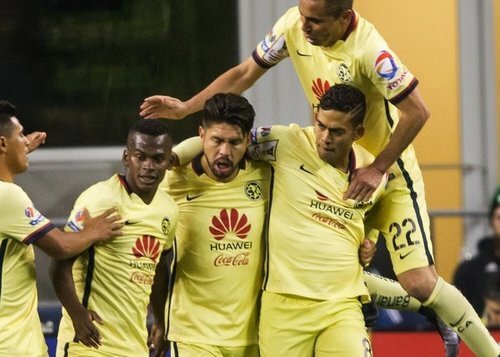 Follow along live as the Seattle Sounders take on Club America in Leg 2 of their CONCACAF Champions League quarterfinal on Wednesday evening at Mexico City's famed Estadio Azteca. 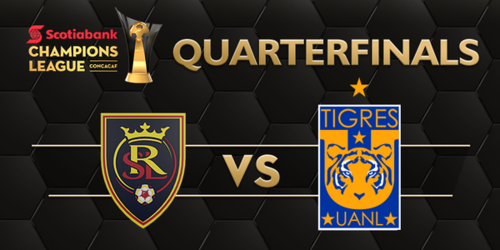 66’ - Quintero turns Ozzie and smacks the post on a close-quarters shot. CA is dangerzone tonight. 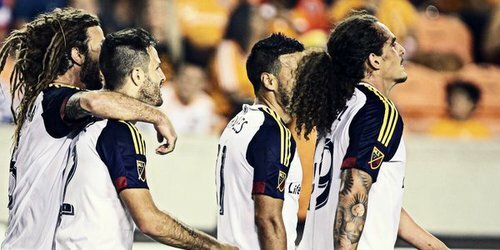 After rare postseason miss, @RealSaltLake are ready for another run. 69’ - Joevin Jones has a crack from deep but it’s stung straight at the keeper. 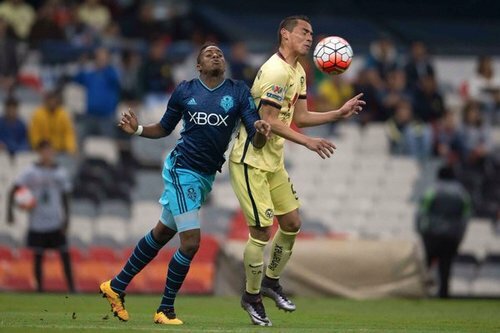 Looks like we’re about to see Roldan/Kovar. 70’ - CA still troubling as a cross fizzes across Frei’s goalmouth. 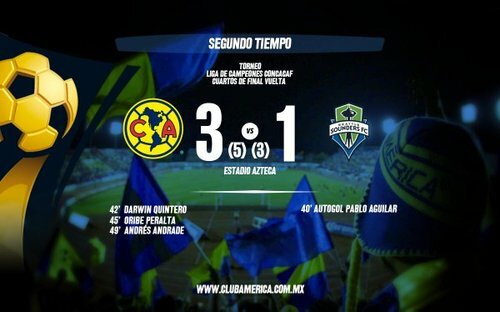 Tired of MLS excuses in CCL. If you aren't the best league in your continent, it's hard to say you want to be 1 of the world's best leagues. 70’ - 20 minutes to go. 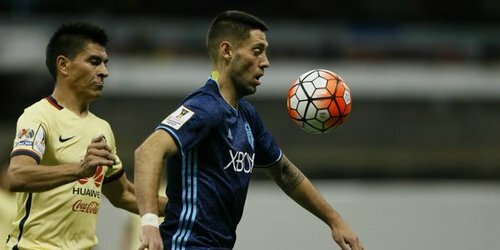 Roldan/Kovar on for Morris/Ivanschitz. 72’ - Hard collision between Friberg and Marshall and Friberg is down. 73’ - Friberg’s up and walking it off, but that did not look good. 75’ - Valdez feeds Dempsey through the line but he’s a smidge offside. Had a couple chances just miss here. 76’ - Darwin Jones trots on for Friberg. Hope our Swedish Taco King is OK.
77’ - Heck of a recovery from Tye Mears to break up Quintana’s breakaway. 79’ - Sounders essentially playing a 3-man back line/LET’S SCORE SOME GOALS formation right now. 83’ - Game’s really slowed down on both ends. Sounders looked tired. 87’ - Cross whipped in but nobody home on the other end for the Sounders. Time almost donezo. 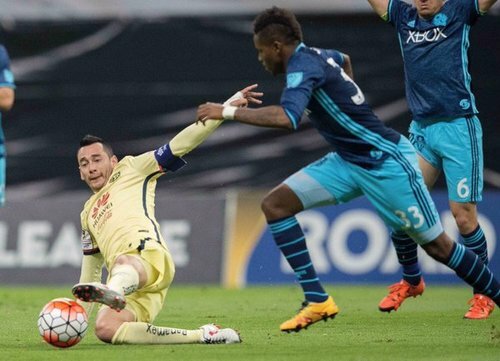 Even more tired of hearing MLS's CCL futility is due to lack of promotion/relegation. Time to give that topic a giant rest. 89’ - Darwin Jones appeared to be taken down just outside the box, but the ref swallow his whistle. 90’ - Four minutes added time. On second look, quality tackle on Jones. No foul. 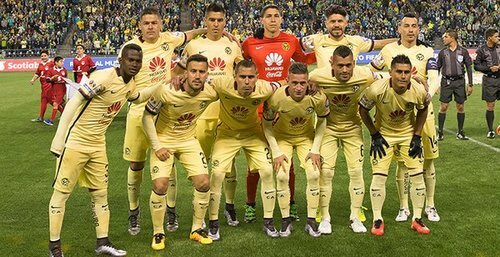 FT - Club America takes the #SCCL quarterfinal 2nd leg in Mexico City 3-1 over @SoundersFC , wins the tie 5-3 on aggregate. Tough result after leading 3 times in this two-legged tie. Back to the grind on Sunday. MLS season opener beckons.